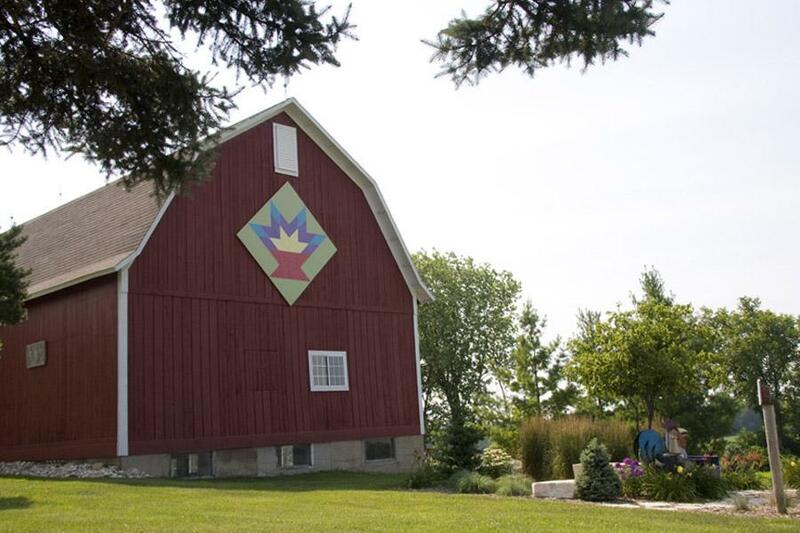 Racine County is home to one of the first barn quilt projects in the state. 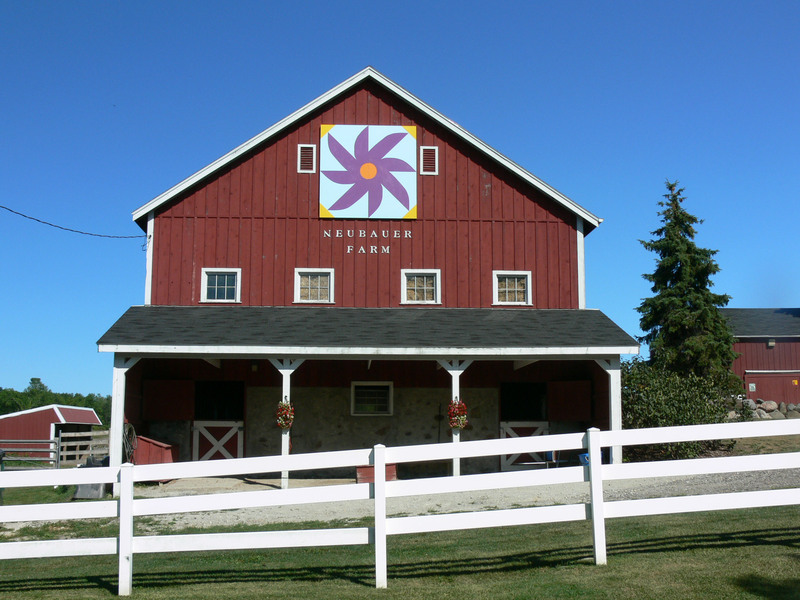 In 2009-10, 21 brightly colored 8' x 8' quilt pattern blocks were installed on wooden barns across the county. The goal of the project was to highlight the unique architecture and history of barns in our county, draw attention to ag-tourism based businesses, educate residents and visitors on Racine County's rich quilting tradition and promote quilting as a form of art. The project is sponsored by the Racine Arts Council, Real Racine and the Racine Heritage Museum. Hundreds of individuals and numerous groups were involved in the project. The 21 "Quilts on Barns" locations are scattered across the County, from the shadow of the Wind Point Lighthouse on the Lake Michigan shoreline to the quaint rustic roads in the western parts of the county. All are indicated on the Open House Racine County map and are visible from the road. At each location you will find a roadside sign with the name of the quilt block, the sponsor of that location and the local, non-profit group that painted it.